With these being highly rated by beauty insiders like Lisa Eldridge and Charlotte Tilbury, it's hard to not feel as if these are something you need. 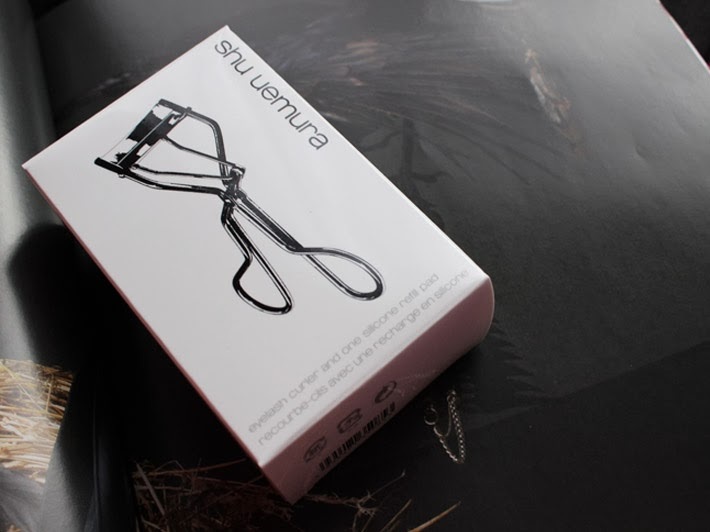 I've always been both sceptical and curious about Shu Uemura's eyelash curlers, I mean, they're lash curlers, they aren't something you need to fork out so much money on are they? How can these be so different to a pair that cost closer to the £5 mark? Well, honestly, I GET IT. 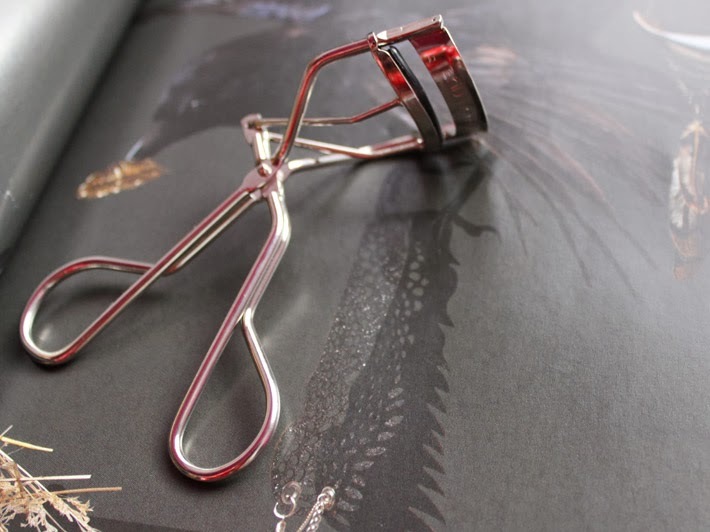 These lash curlers truly are amazing and really are different to all the other pairs I had tried, and thought to have loved at the time. 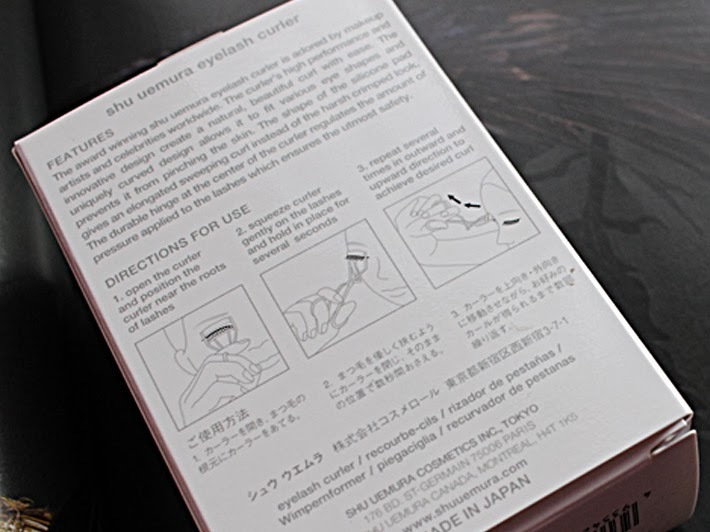 The curling with these takes a matter of seconds, and following the instructions on the box, you should have an impressive curl, with a hold that will last all day. The curlers them self seem to be quite resistant, and whatever doodad (yup- technical!) 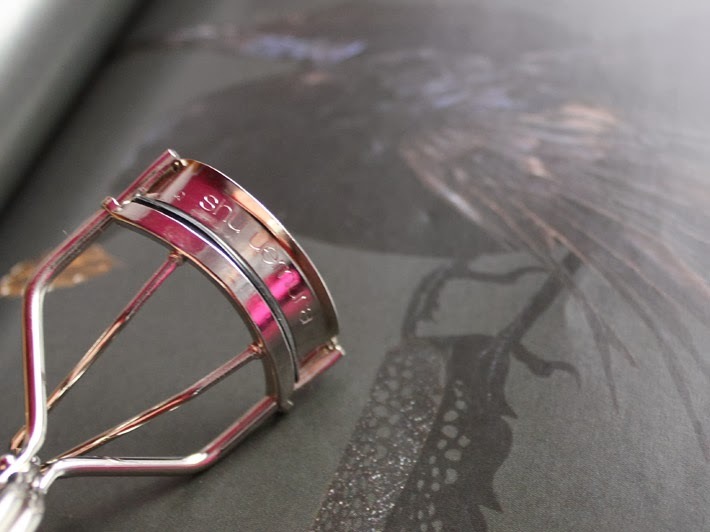 makes them tougher to clamp together give them more strength to shape all of your lashes in one go. Now, if I go bat my eyelashes at people, think I can get any free food? I'm pretty starved. 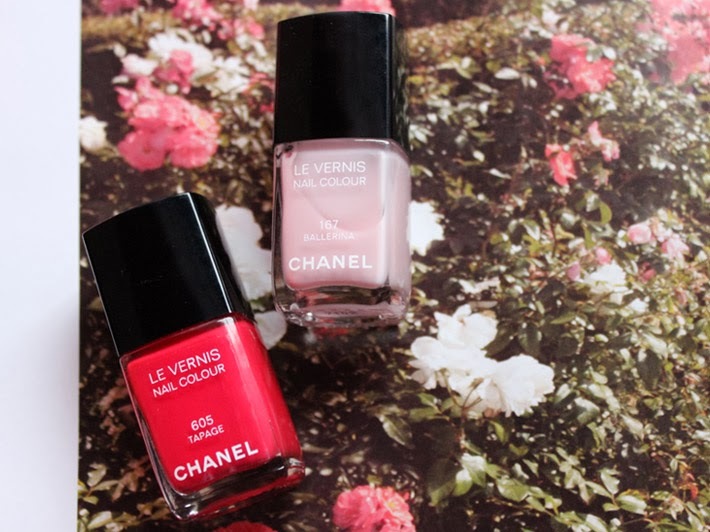 Despite how overly excited I was by the Chanel Spring collection, the only things I picked up where the two spring appropriate Le Vernis colours. I have found both of these polishes to be fantastic, and maybe I've got my love goggles on, but these seem to last longer, and have a better formulation than a normal Chanel Le Vernis. My only qualm with Chanel will always be the thin brush, which you do get used to, but the curved, fan brush of brands like Essie and Dior will always be much easier to use. But I think we all get Chanel varnishes for the luxury, amazing colours, and the beautiful packaging, not for the brush! All in all, its a huge YES from me where these are concerned. Anyone thinking of trying out Chanel or just wanting a Spring update, try these, I promise you won't be disappointed. The first post I did looking at where our everyday inspirations come from was focusing on Fashion, and in particular, those I would call my muses, Ashley Madekwe, Phoebe Tonkin and Olivia Palermo. I thought it's about time (apologies for the delay!) that I share the people that inspire my beauty regime. The Pretty Little Liars star Lucy Hale could not be further away from me in terms of what she looks like, given her hair is SO dark, and she's a teeny tiny petite girl, and my legs look more like Karlie Kloss'. But, ignoring this completely, I love how unlike other young celebrities, she recognizes she has young fresh skin, and doesn't need to overload it with product. Her typical makeup look is emphasis on the lashes, a defined brow, and what I think looks like a "bitten" lip, when the lip is stained with a beautiful raspberry tone, that always makes the rest of the look so fresh and youthful. 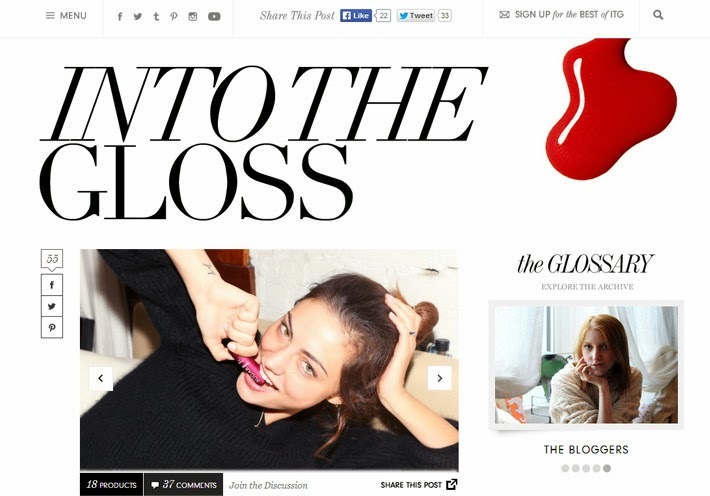 Maybe a teeny little cheat using a website, but I always turn to ITG for beauty tips, from beauty insiders, celebrities, bloggers, and the incredible interviews they always seem to have with the most beautiful of the beauty knowledgeable. I without fail read their articles every time one comes to my attention, and more often than not will learn some sort of revolutionary tip or trick that can change your regime from tiresome to perfect. Hope you're all still with me, evidently I'm quite passionately inspired by these. Hope you all have a great weekend. I can see sunny skies, so I'm contemplating walking off the bacon butties we had this morning.